Sea. Season. Style: Dahlia's Giveaway! 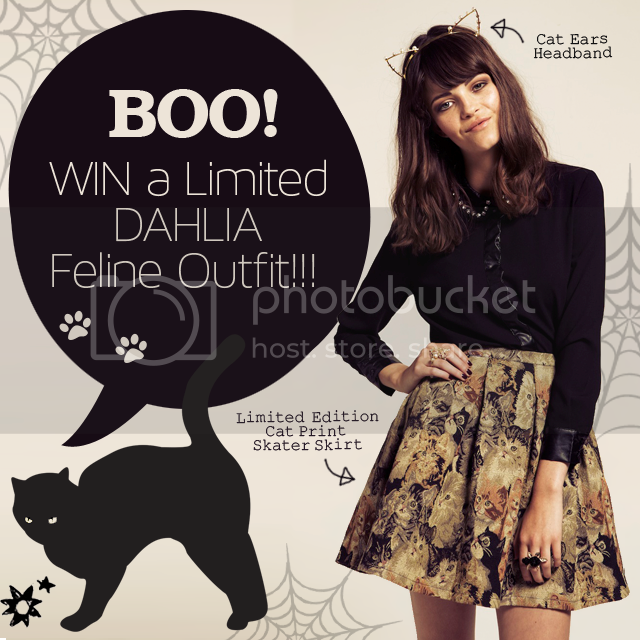 Dahlia is having a giveaway for a LIMITED DAHLIA FELINE OUTFIT! !